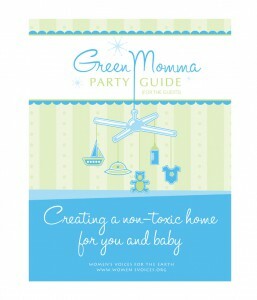 What's in the Green Momma Party Guide? 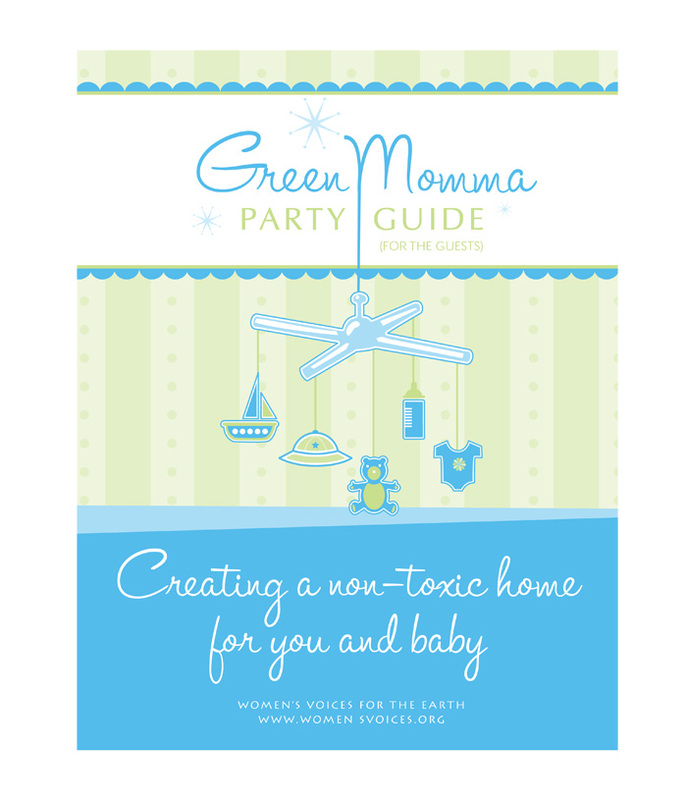 What’s in the Green Momma Party Guide? What Happens at a Green Momma Party? 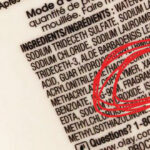 Welcome guests and give them a quick overview of toxic chemicals in products (provided in Party Host Guide). Together, walk through the rooms in the Party Guide to learn about hidden hazards and practical solutions and ideas for avoiding them. Each party-goer picks a change (or a few) to make at home and shares it with the group. 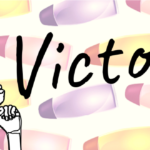 The party host picks one of the Five Take Action Tips for Green Mommas and guests get to raise their voices for safer products right there at the party with the click of a mouse! Mix up a few non-toxic recipes from the Guide to take home. Do Party Guests Have to Buy Anything? Nope! A Green Momma Party is all about learning, sharing ideas, and making changes – not about buying products. The only costs associated with these parties are the ingredients for the DIY recipes, which are all economical recipes. Even the Green Momma Party Guide itself is free!